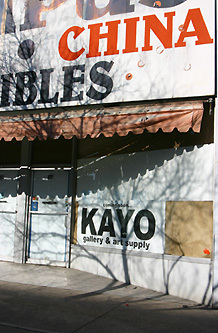 After a four month hiatus, the much missed Kayo gallery is returning to Broadway—just a block and a half from its former location (now Nobrow coffee). At 177 East Broadway, a few doors down from Michael Berry Gallery, the new Kayo will share the ground floor with Frosty Darling—an art boutique run by local artist Gentry Blackburn. Downstairs will be a practice space for a local band, and a future massage studio. After a tile-chipping, wall-constructing, hardwood refinishing, toxic good time, Kayo director Kenny Riches anticipates having the new space ready for February’s Gallery Stroll. 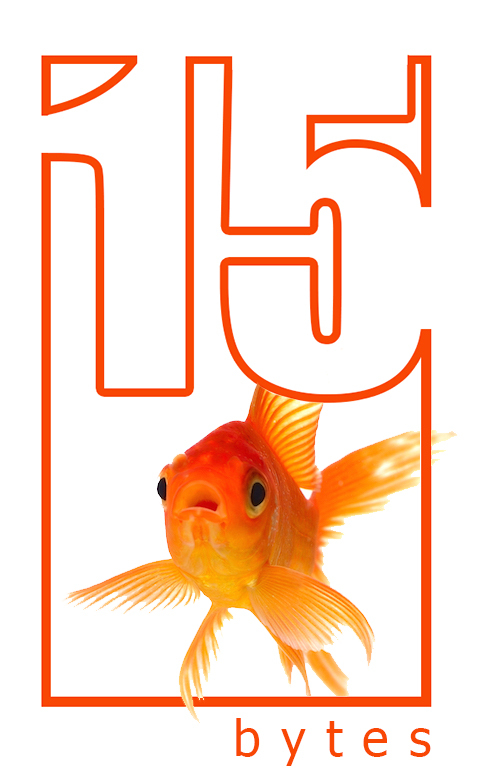 The first show will be “Round Three,”works on 12”x12” panels by invited local artists. Although the new space will be a slightly smaller, vaulted, rectangular gallery with hardwood floors and fresh, pristine white walls, Riches aims to maintain the warehouse-like, alternative atmosphere of the old venue. 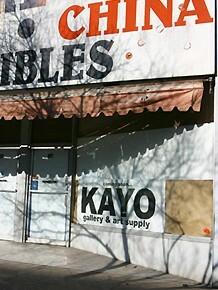 An added bonus to the new Kayo will be a small art store, where canvases and panels constructed by artists will be available, along with a selection of oil and acrylic paints and various other supplies. SWEET!!! Adjacent to the gallery will be an equally alluring collection of crafted delights. Frosty Darling will feature hand-painted canvas pillows and earrings (as seen at Nobrow), clothing, etc. made by Gentry Blackburn, and an array of other consignment items by other local artists. In conjunction with Pragmatic Design, a custom design build company run by Travis Dinsmore, the shop will also sell modern, minimalist furniture pieces. The expected grand opening will be early to mid February. Cara Despain has a BFA from the University of Utah and is an artist and freelance writer.